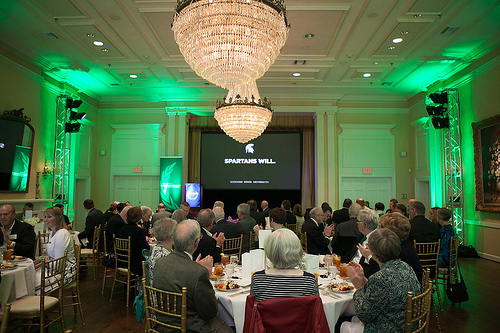 Michigan State University, the first land-grant university in the nation, has a rich and historic past, and believes in investing in the future. 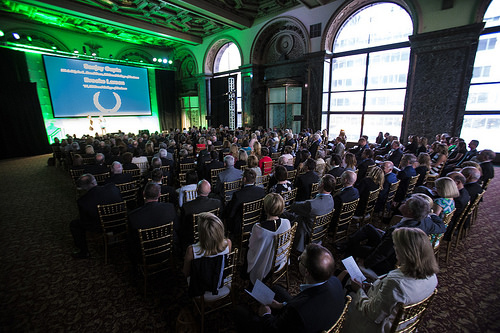 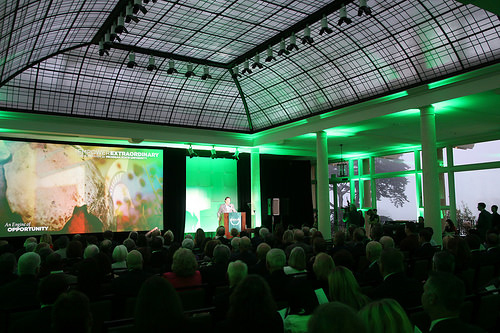 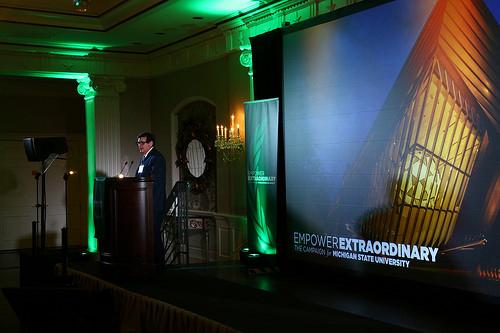 When MSU launched a campaign to support its vision and strategic objectives, we helped develop a roadshow, based on their large-scale kickoff event. 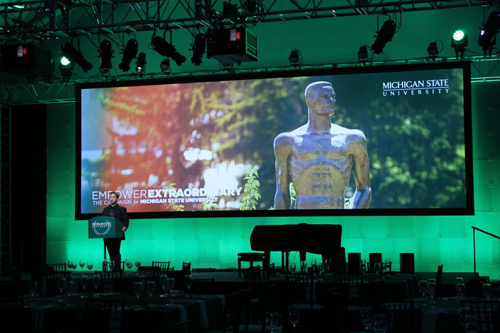 Detroit and Grand Rapids, Houston and Dallas, Chicago, San Francisco, and Los Angeles: we have provided concept, design, and execution in extraordinary venues. 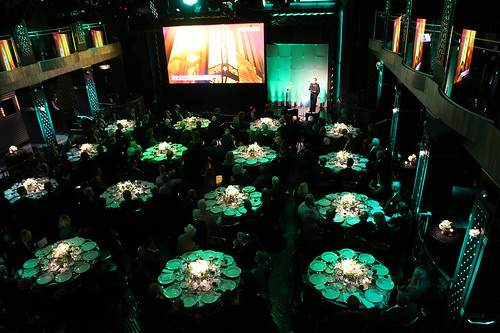 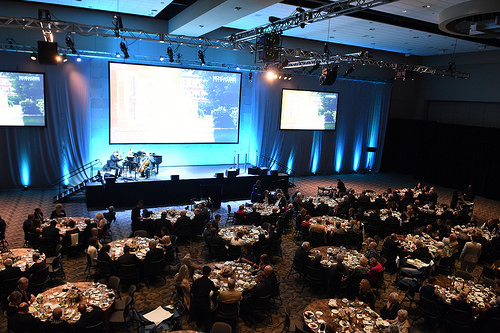 From historic ballrooms to modern museums, we scaled their theme to fit unique spaces for an unforgettable program and dinner. 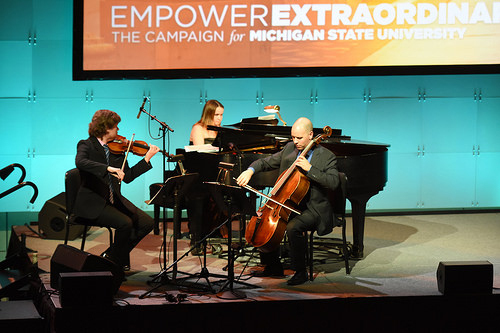 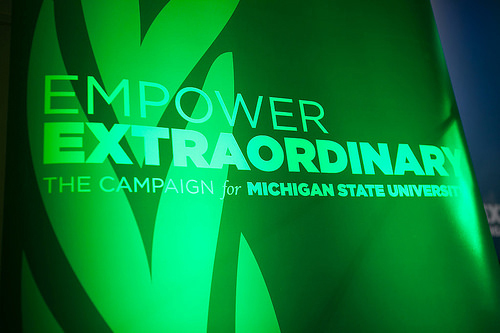 As with our partnership with MSU’s Empower Extraordinary campaign, our mission is to provide high-quality visual design and creative solutions in unique venues and locations.